Developer's Alert! Cambie/Oakridge. 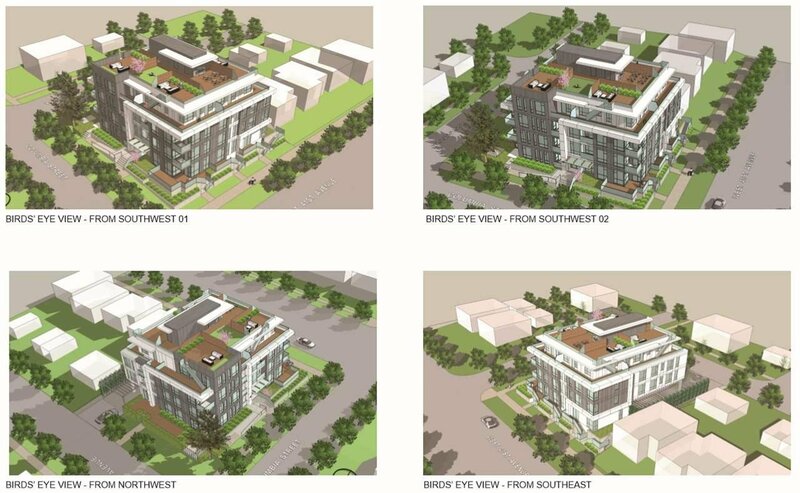 Rare development opportunity in future downtown Oakridge Centre. Rezoning application submitted. Save about ONE YEAR if develop. 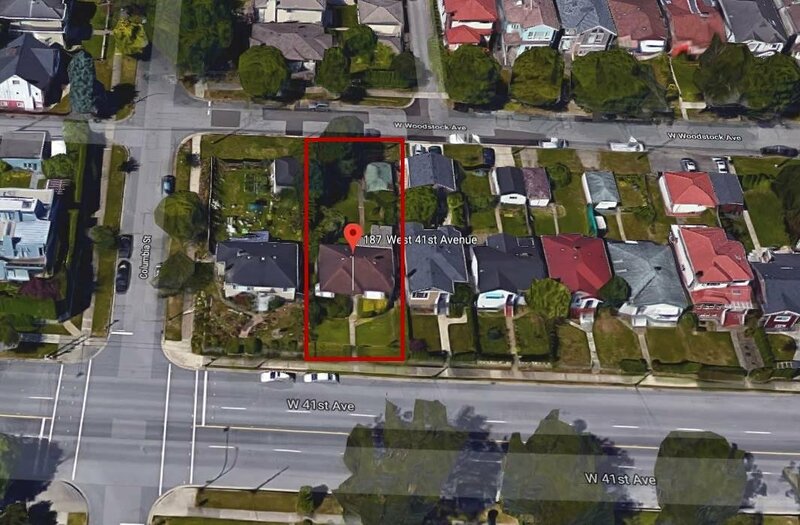 Large 48 x 112.66 CORNER lot combine with adjacent 195 W 41st Ave, totally 10,820 sqft development lot. CHARACTER bungalow on the property in good condition, providing rental income. Excellent whether to hold, invest, or develop!